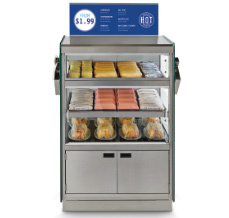 Royston Cabinetry & Merchandisers | Windrock Enterprises, Inc.
Windrock Enterprises is proud to provide quality Royston cabinetry, merchandisers, shelving, checkstands and pastry cases for convenience stores and quick serve restaurants. 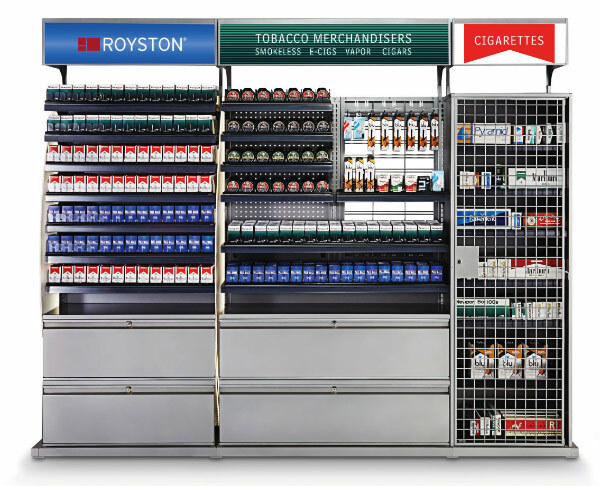 Royston has grown from its modest cabinet making beginnings in the 1800s to include innovative design of all manner of retail space equipment. Their product line has expanded and evolved because customers have demanded it, and they are now the go-to supplier for new and remodeled store spaces. You can count on Royston for thoughtful, well-conceived retail solutions and rely on Windrock Enterprises for smooth delivery, installation and maintenance. 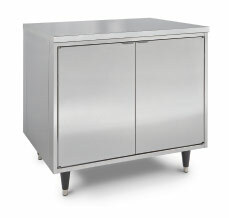 Our philosophy in supplying Royston cabinetry and interior products is to understand your unique values and goals. 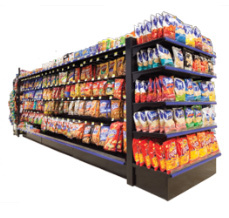 We learn your brand and retail environment objectives inside and out, and match up quality Royston products with your specific project plans, and design a customized equipment strategy that is configurable to your store. Get the benefit of our experience, and take advantage of Royston’s state-of-the-art manufacturing systems that deliver stores quality cabinetry and interior store products, every time. Ready to Equip Your Store with Royston cabinetry, merchandisers and more with Windrock Enterprises?